It’s been nearly 10 years since the “Grand Traverse Dinner Train” picked up passengers in Traverse City and led them through a three-hour tour of scenic northern Michigan. But a new study by the Michigan Land Use Institute is looking at a possible return of train service Up North. Over the next several months, MLUI staff will research what it would cost to run a passenger train on an 11-mile stretch of railroad tracks between Traverse City and Williamsburg, just east of Acme Township. The study will focus on the tracks between the former railroad Depot and the Turtle Creek Casino, where the line ends. The Michigan Department of Transportation owns the line and leases the tracks to the Great Lakes Central Railroad Company. Right now, those tracks occasionally carry a few freight train cars, but, because of federal regulations, they are unable to carry passengers. The study will estimate what it would cost to upgrade the tracks so trains could once again carry passengers along the line. The study will also describe the different ways trains could operate. One option involves refurbishing a historic trolley that could serve as a tourist-type train running between the Grand Traverse Resort and Traverse City. Researchers will also explore commuter train service that would focus on relieving car congestion on busy US-31, which runs parallel to the tracks. Maura Niemisto, a recent University of Michigan graduate who is leading the research on the study, says a tourist-type train could be a cost-effective way to get service up and running. Then, if demand grows over time, that service may lead to a more detailed study on running frequent commuter trains. The study will also examine other similar-sized communities that have initiated passenger rail service on existing freight train tracks. 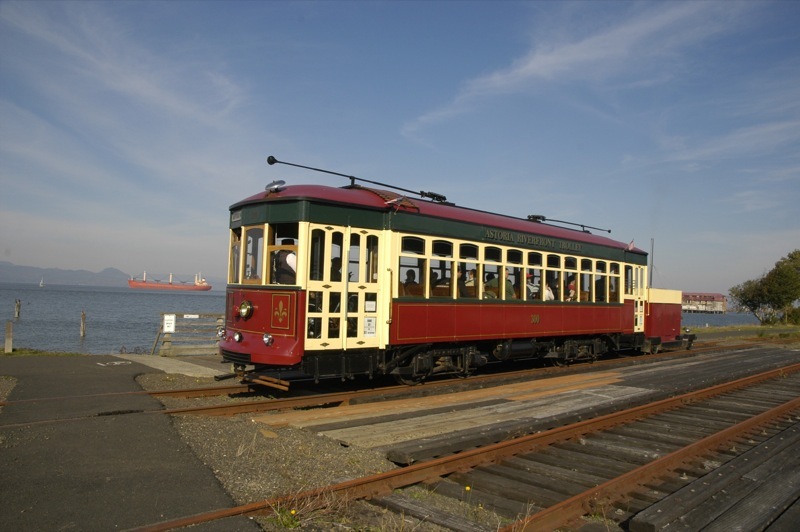 The researchers will focus on the Astoria Riverfront Trolley in Astoria, Ore.; the Music City Star in Nashville, Tenn.; and the Napa Valley Wine Train in Napa, Calif., as well as others. Traverse City real estate leaders say train service could boost property values along the line and also support development within walking distance of the train stops. Master plans at both ends of the line call for “mixed-use” development that allows residents to walk, bike, and use buses to reach their daily needs. The report is expected to be released later this spring. It’s supported, in part, by a $5,000 grant through the National Association of Realtors. 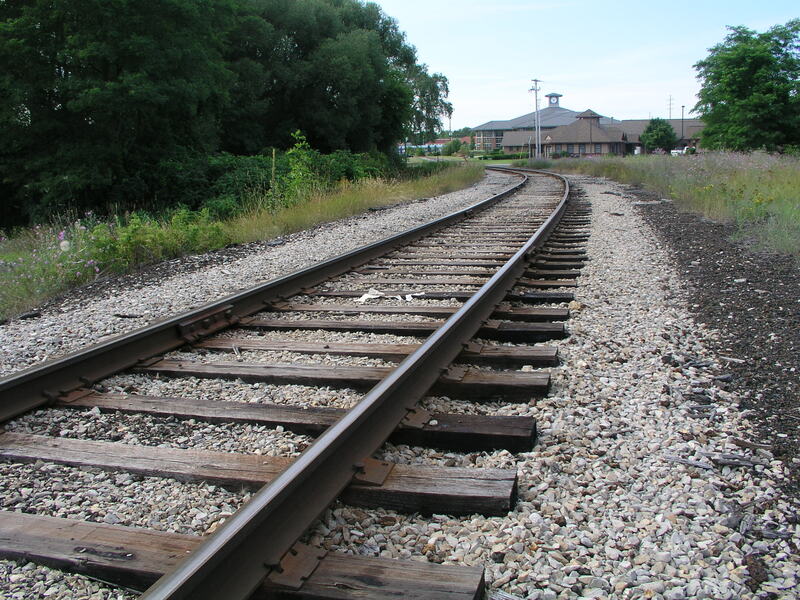 This post appears on the Michigan By Rail blog courtesy of the Michigan Land Use Institute. Its original posting can be found on the MLUI blog here. You can follow James on Twitter at @jimbruckb, or reach him at james@mlui.org.